to any challenge, at any time. How are you feeling this Monday morning? 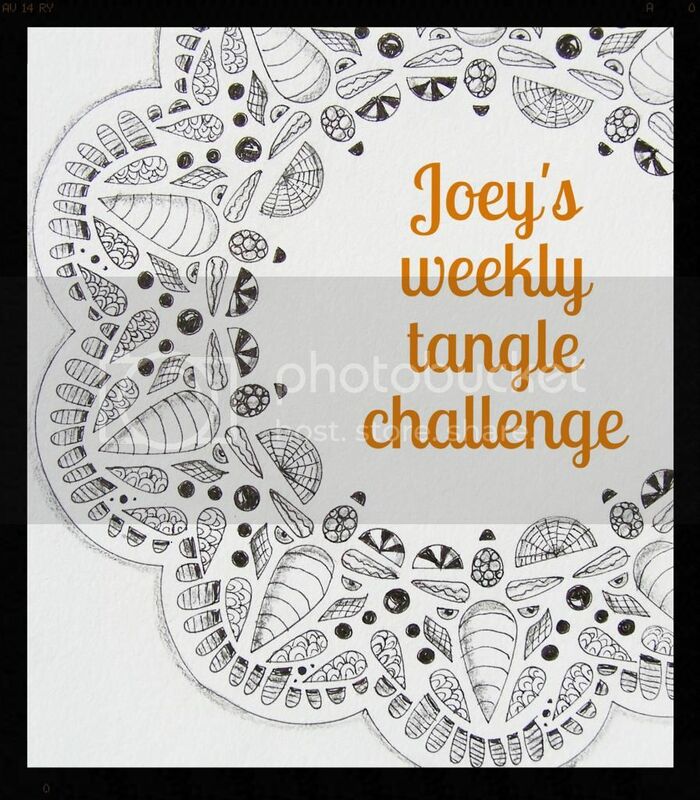 Are you up for another tangle challenge?! Need another cup of coffee? ~ There are oodles of tangles that work well in borders, I'll leave it up to you to decide which ones to use. ~ You can make your string any shape - square, rectangle, circle, etc. ~ You are welcome to tangle the "inside" of your border as well, or draw a picture of your cat (ha ha! ), or leave it blank like a picture frame. Hope you have fun with this one! Link up below and leave a comment.